Overwatch fans can rejoice as Blizzard announces a brand new short featuring the German Tank Reinhardt! The cinematic takes place in the German map called Eichenwalde, where Reinhardt joins up with his friend to take defend and take down the omnics. 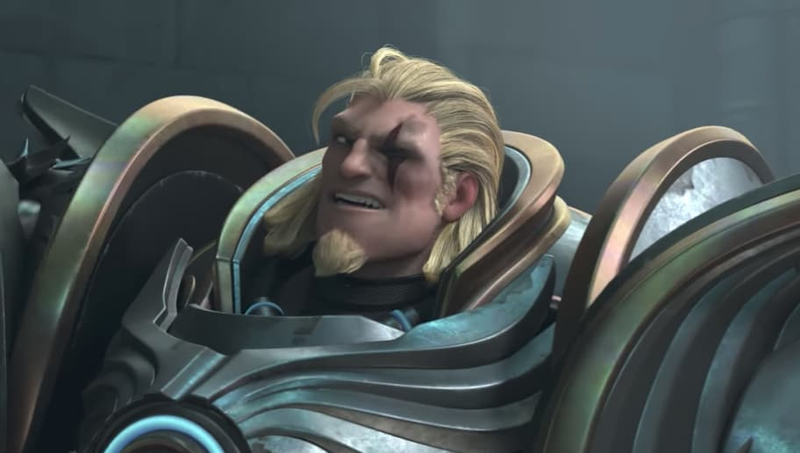 The story shows off Rein's amazing abilities and also shows off how he exactly loses his eye! Like the Bastion short, the story showed a very touching and sad story of how the rocket-hammer wielding knight lived his life as young Reinhardt. Blizzard definitely didn't disappoint with this short and it will be difficult to top this one for sure! But now all the questions will appear on what is next. The shorts never seem to go in order, so it could be a completely random story chosen. We also have to pay attention to the characters that are added to Heroes of the Storm as they usually receive some type of video which may sway Blizzard's choice on who to feature next.